George Washington University Hospital could get a waiver to build a new hospital tower in Foggy Bottom as part of its deal to take control of the United Medical Center replacement facility in Southeast. The D.C. Council recently signed off on first reading of a partnership agreement that waives the lengthy Certificate of Need process for the hospital on the St. Elizabeths East campus. The aim of the waiver is to expedite the facility’s opening in an area of the District that has long lacked sufficient health facilities. 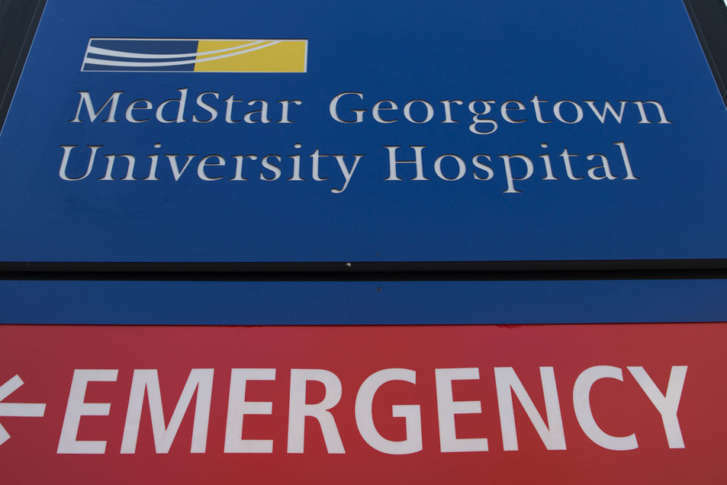 The District selected GWU Hospital in August to develop and operate a replacement to UMC, a beleaguered, financially challenged facility located on the District’s border with Prince George’s County. But the agreement, which will go up for second reading Dec. 4, includes language that extends the waiver to GWU’s existing hospital campus — where it says it needs a new 270-bed tower to make the 150-bed Ward 8 hospital financially feasible.